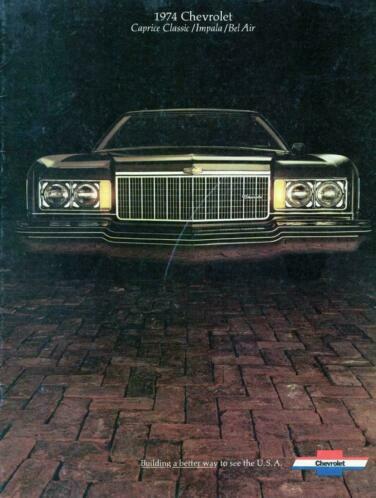 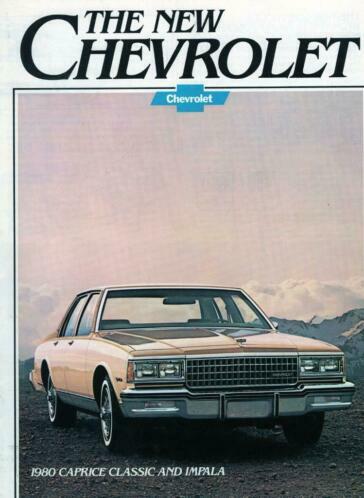 Chevrolet 1980 Caprice and Impala brochure. 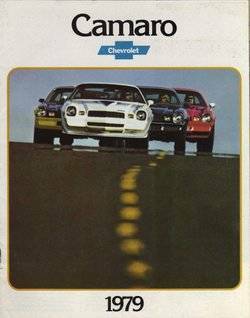 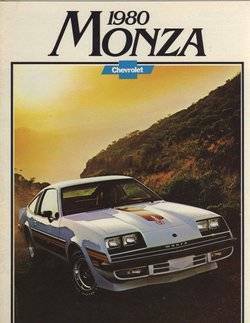 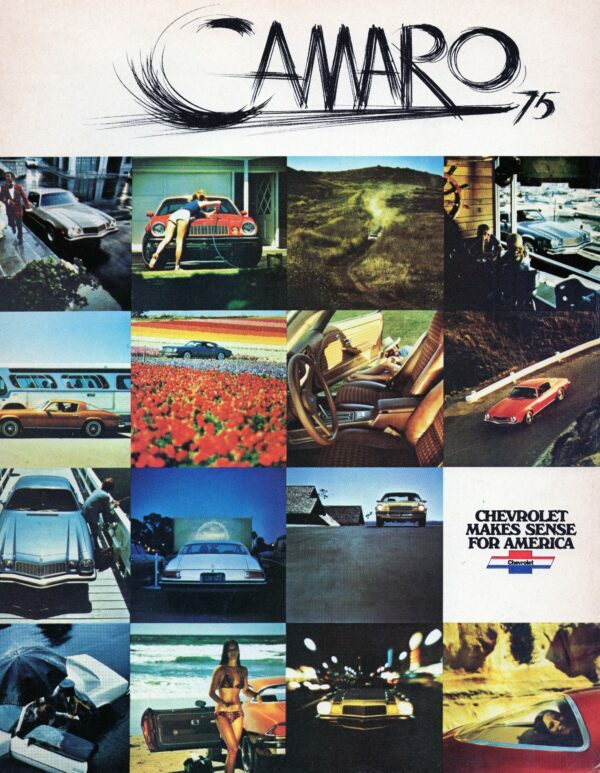 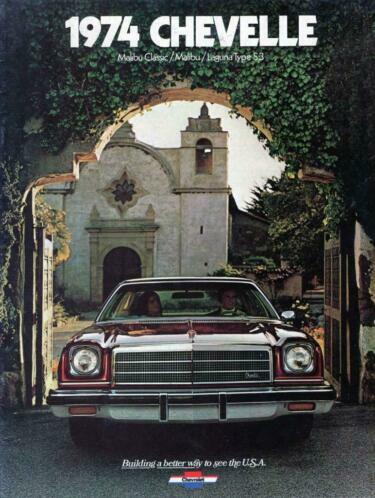 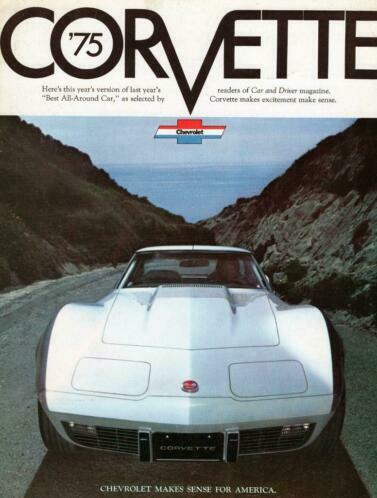 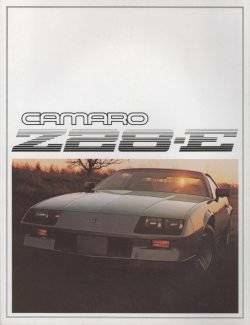 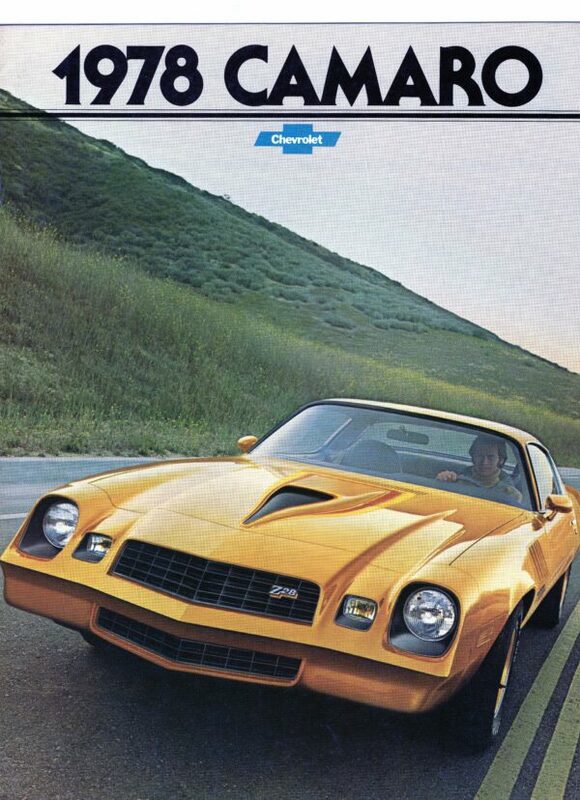 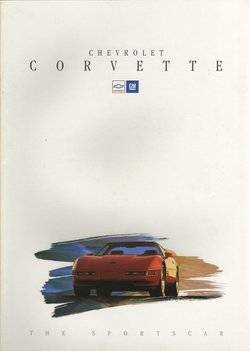 Chevrolet Camaro brochure 1974 (model 1975). 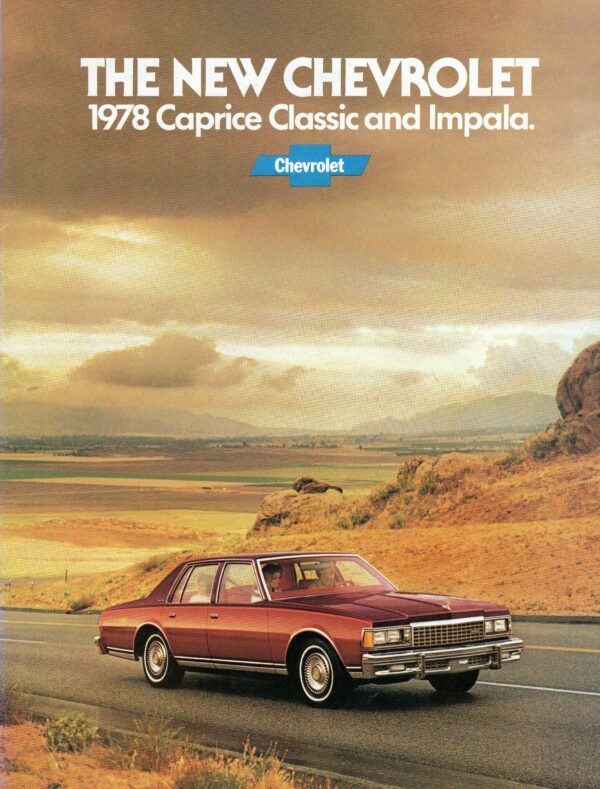 Chevrolet Caprice Classic and Impala brochure 1978. 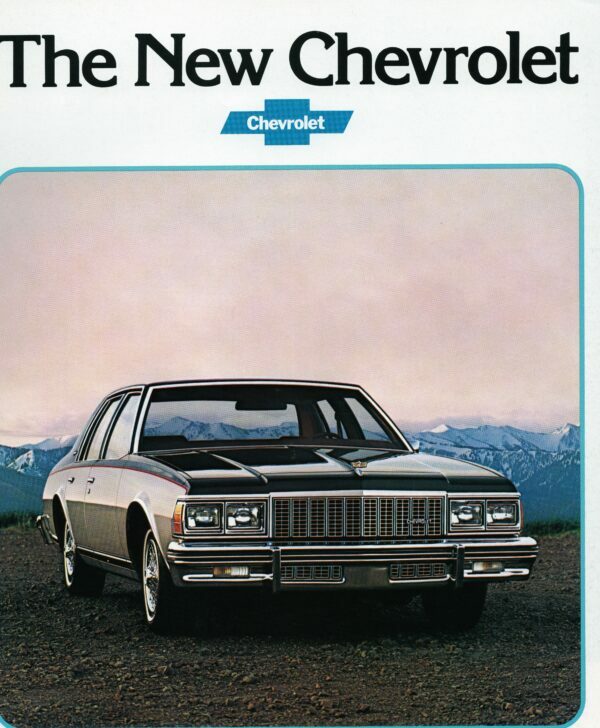 Chevrolet Caprice Classic and Impala brochure 1979.